You are here: Home > Kayak Festival is Next Weekend! Kayak Festival is Next Weekend! 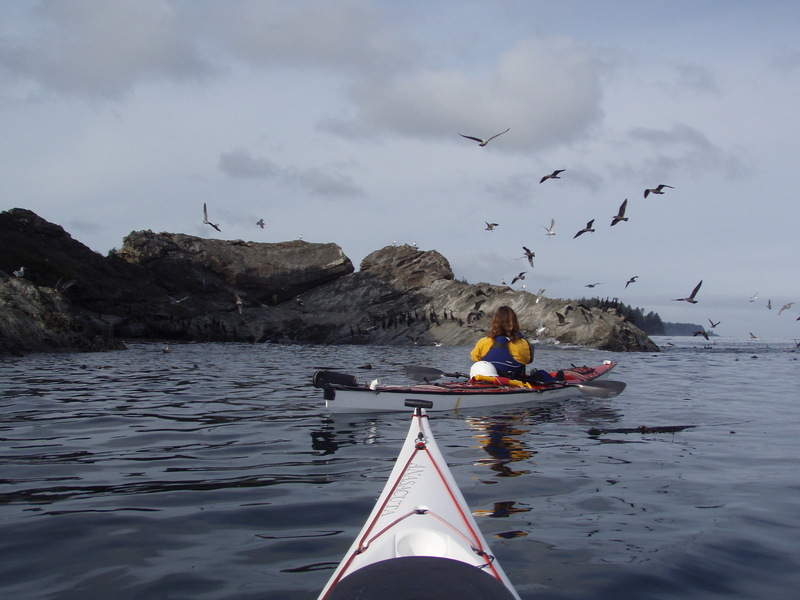 The 2nd Annual Port Angeles Kayak and Film Festival is only a few days away! 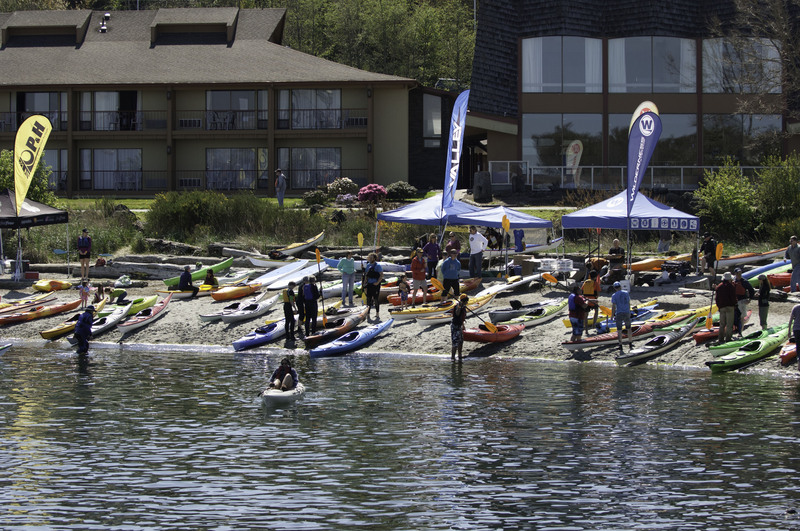 There are still several opportunities to register for a variety of kayak classes and stand up paddleboard courses; learn from some of the best instructors in Washington State. Whether you are a beginner or advanced paddler, there is a class for you to take your skills to the next level. Some of the instructors you will have an opportunity to learn from include Chris Duff, Rhonda Schwab, Les and Diane Uhrich, Ken DeBondt, Don Rice, and Chris Smith. 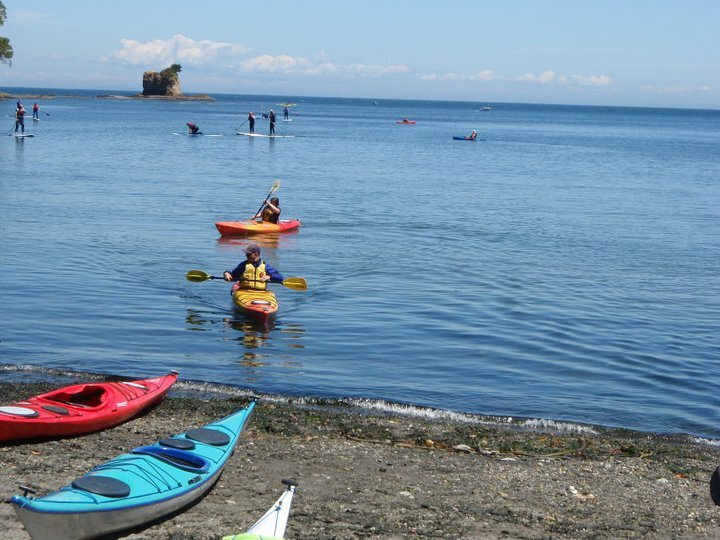 The beginner classes include all the gear and new this year is a Youth Intro to Sea Kayak course being taught Saturday 3-5 pm for a discounted rate of only $10. 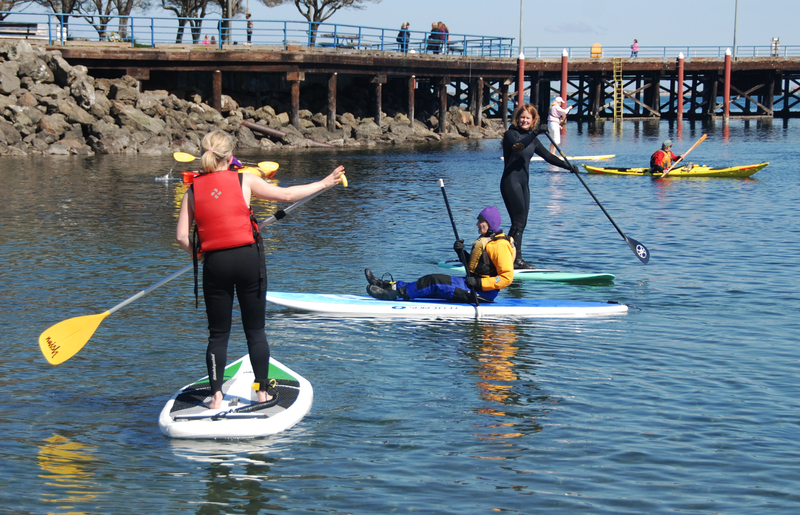 These are just a few of the other on water classes available, Intro to Surf Kayaking, Rock Gardening, Advanced Paddle Strokes, Basic Paddle Strokes, and Intro to SUP. 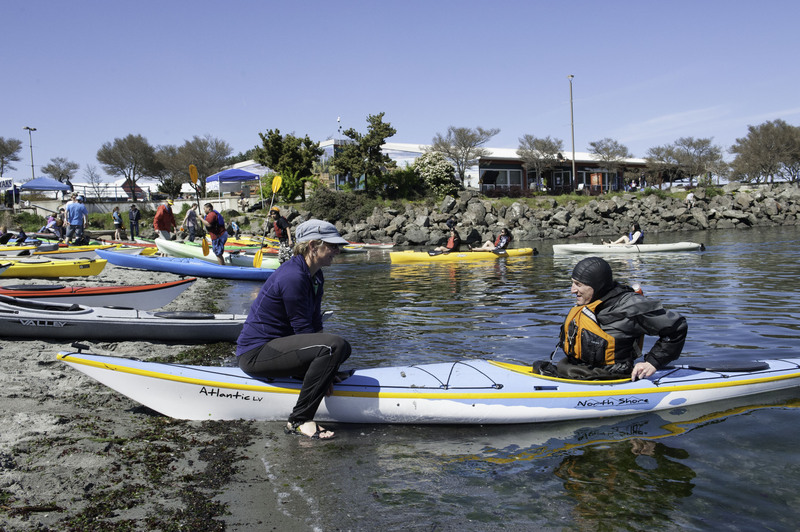 In addition there are opportunities to hop into on- land clinics such as Navigation, Tides and Currents, and How to Repair Your Kayak. Come on down to Barhop Brewery on the Port Angeles waterfront for films and the pre-registration party ! Get signed up for your classes and hang out with your paddling friends for an evening of 11 short paddling films, pizza and beer (available for purchase.) Friday April 11th, 7-9pm. On Saturday April 18th, the film festival continues with a screening of four festival short films followed by Ken Campbell’s presentation and the premiere of “Message In A Plastic Bottle.” Location: Peninsula College Maier Performance Hall, 5-7 pm. 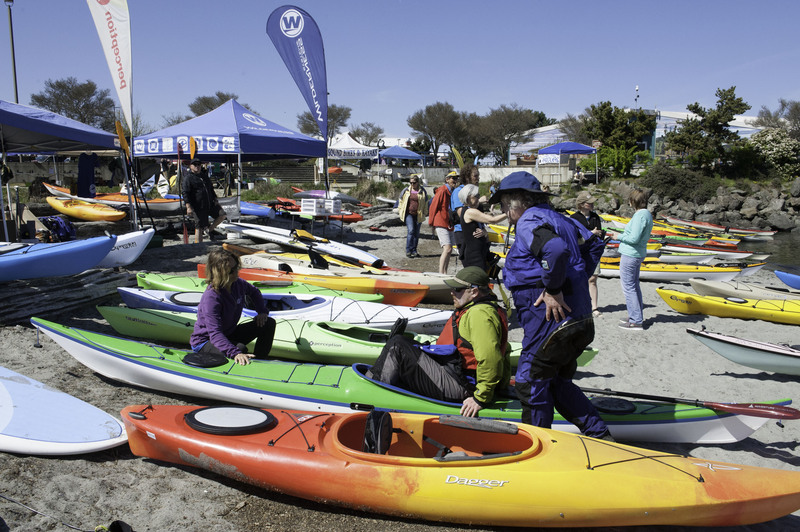 Several other events are taking place over the weekend: spend two days test paddling a variety of kayaks and paddleboards at the demo beach. 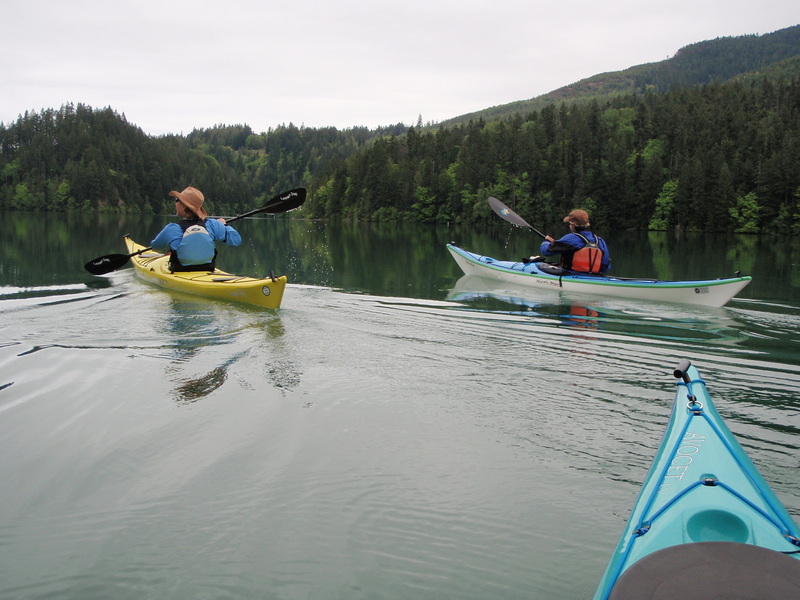 Experienced kayakers can join Olympic Peninsula Paddlers for the Sunday morning paddle. Participate in the “Poker Run” where you might win a brand new kayak! Get playing cards for each event you participate, the winner will be announced on Sunday 1:00 PM at Hollywood Beach! 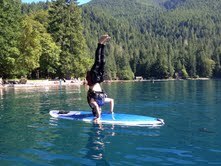 For more event info including registration, head over to www.portangeleskayakandfilm.com or call (360) 417-3015. 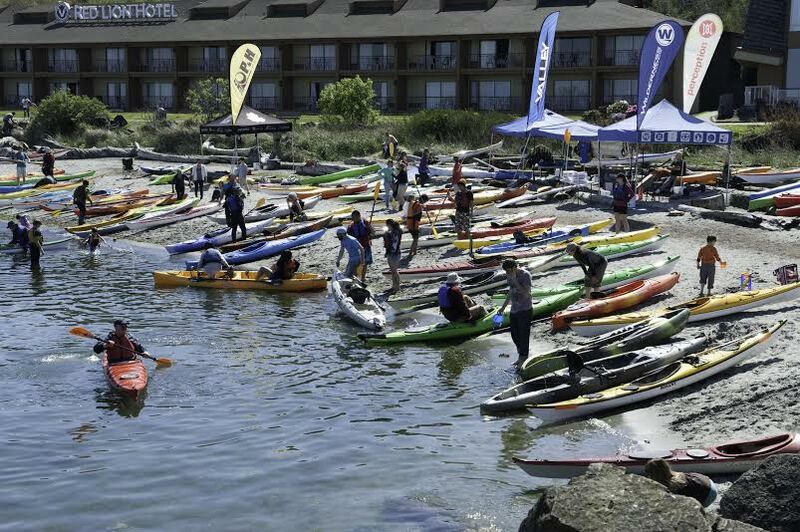 ← Dates Selected for 2015 Kayak Festival!